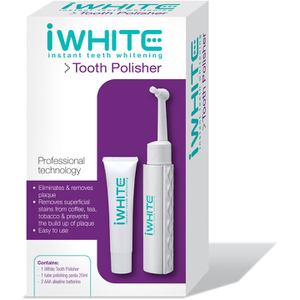 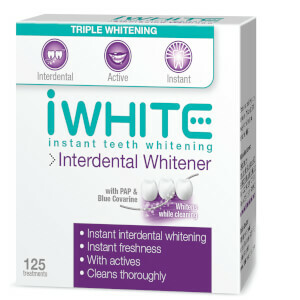 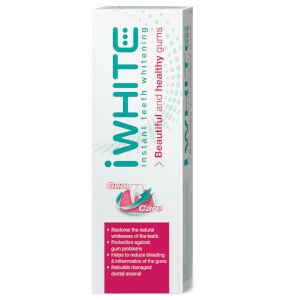 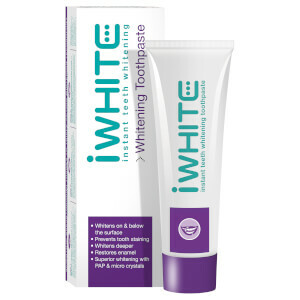 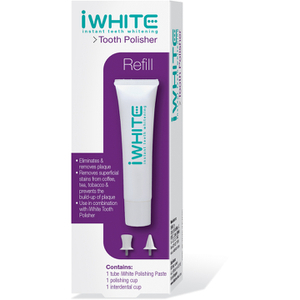 Iwhite Instant is a teeth whitening brand that is clinically proven to be safe and effective. 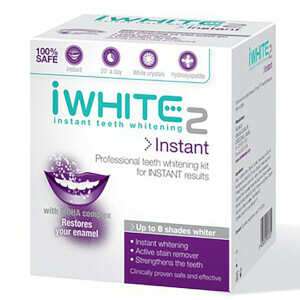 The iWhite Instant 2 Professional Teeth Whitening Kit can deliver an instant effect on your teeth, leaving your teeth up to 8 shades whiter. 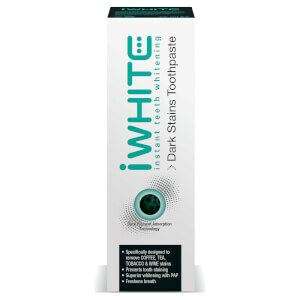 Shop now at lookfantstic Hong Kong, free standard delivery available to Hong Kong.